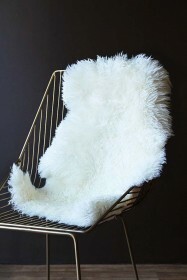 Sheepskin is one of the most wonderful home accessories available. 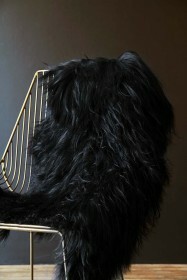 It adds texture, cosiness, style and comfort! A sheepskin in front of the fire or hung over a chair creates a feeling of nature and warmth. I have a rather lovely leather sofa which sometimes can feel a little cold. 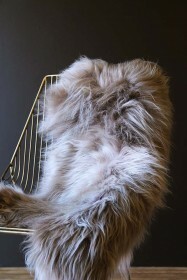 These sheepskins are perfect for warming it up. Icelandic sheep have tough, cold conditions to deal with and therefore they're super hardy. 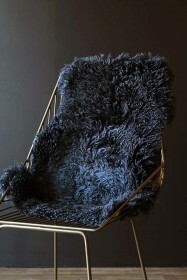 Their wool is soft, stays clean, resists odour, keeps its shape and most importantly is sustainable. Take Care: Avoid direct sunlight. This stops UV damage or fading of darker shaded products. 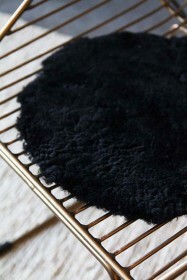 Shake your rug regularly, if it can handle a shake, liven it up! Dry vacuum rugs regularly and attend to spills and stains as promptly as possible. Remember not to rub, brush or massage wool skin products when they are damp or wet. 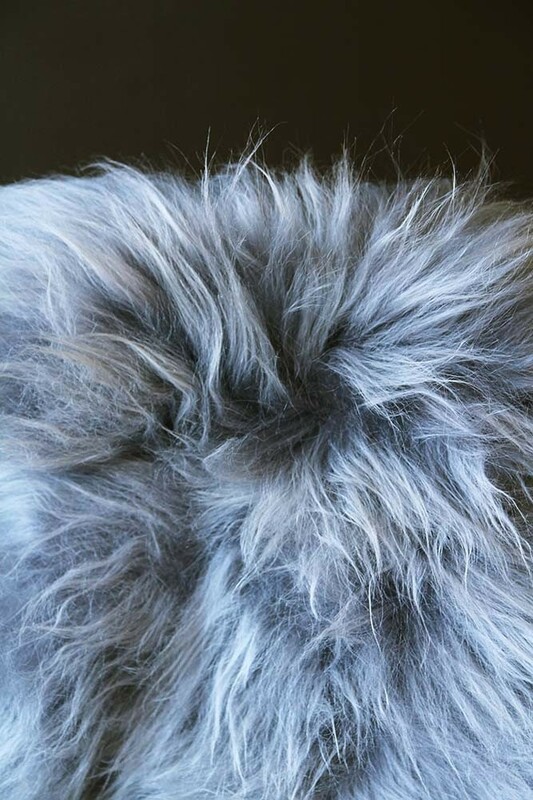 Please note these are natural sheepskins that have been dyed/bleached, and so colours may vary from sheepskin to sheepskin and also from the image shown on the website. 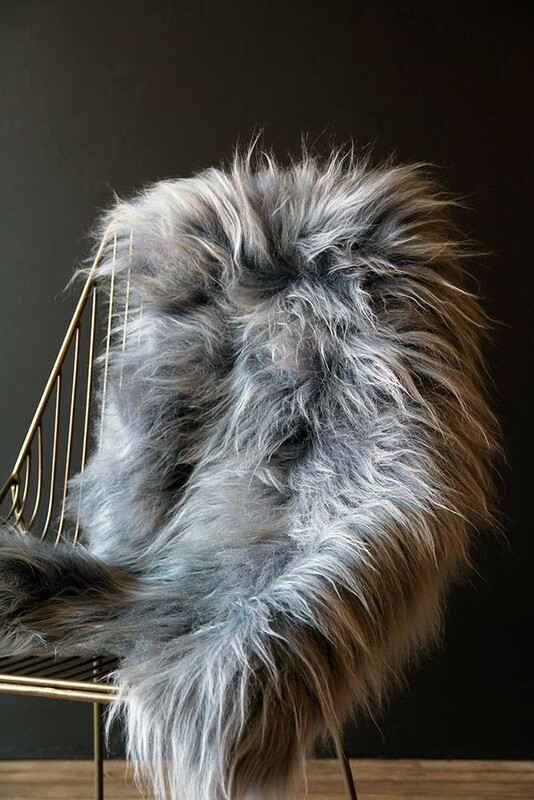 Sizes can vary and we cannot ensure that sheepskins ordered in quantities or 1 or more will match but this does mean that they are unique to you!